AirCrews Aviation is a group of professionals and pilots of aviation industry dedicated to providing the best training environment for airline professionals. 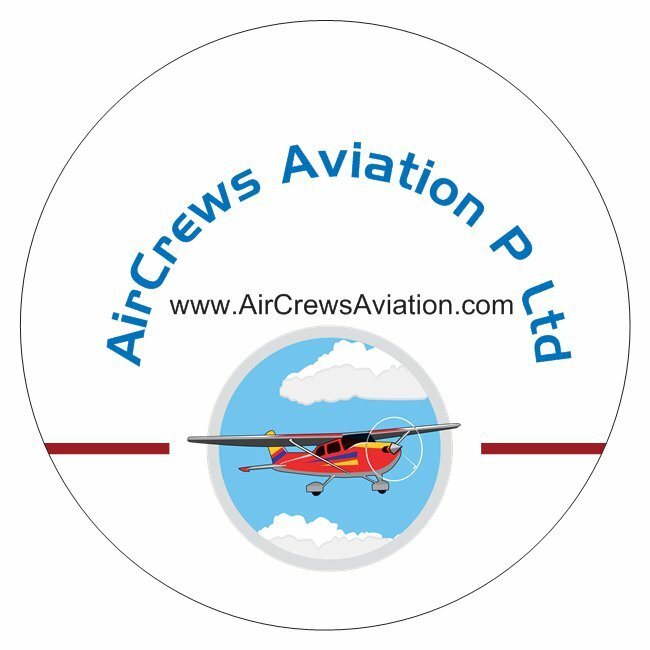 AirCrews works in association with Many Flight Training Academy, Air Academy, Aviation of USA & Asian Aviation Centre Ltd., Colombo. 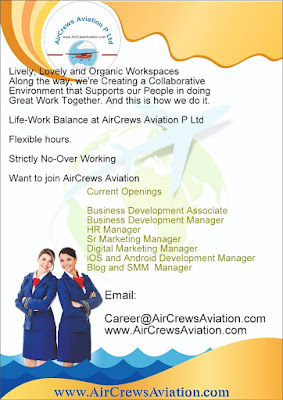 The basic aim of AirCrews is to promote all kind of Airlines and Aviation related activities under one Roof. AirCrews is the first organization of its kind to offer an international level ground training under one roof. 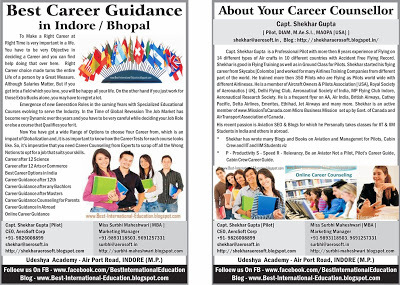 The academy is committed to producing professionals for airlines industry that will be pilot in command and airlines manager of tomorrow. The basic aim of AirCrews is to promote new Aviation Training Academies of USA & Philippines on world wide web. 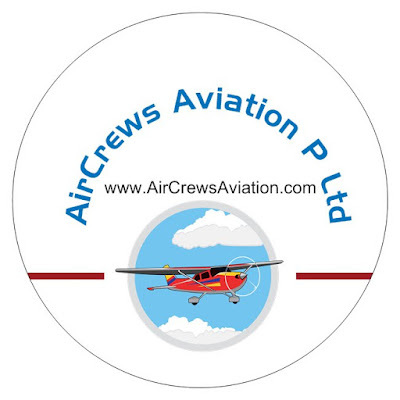 For all types of pilot jobs, AirCrews is an official partner with www.Flying-Crews.com. 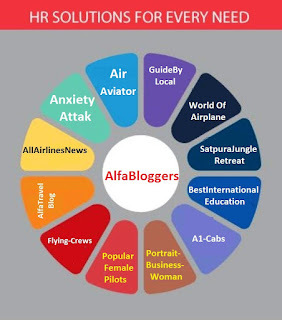 AirCrews group has more than 60 aviation portals with very good page rank. 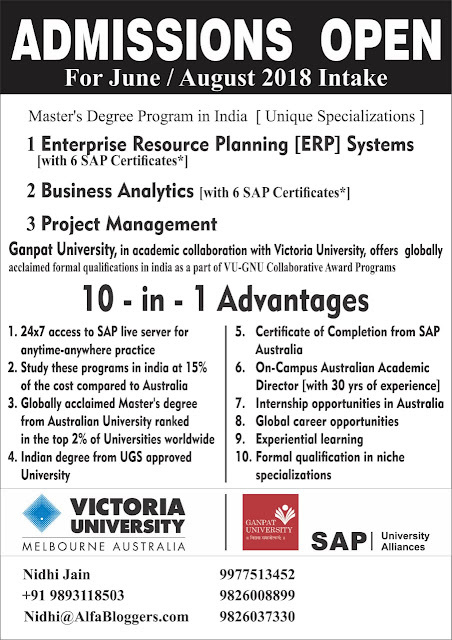 Kindly note that incomplete Applications shall not be Replied.